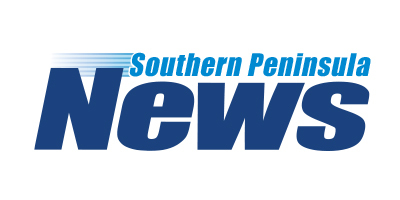 Help put vital medical equipment in the hands of our doctors and nurses – $100,000 for Rosebud Hospital! Rosebud Hospital is the heart of the Southern Peninsula community, treating nearly 22,000 patients per year. Our Emergency Department is the first stop – and a shining light – for critically ill and injured patients on the Southern Peninsula. Although the government provides us with the essentials, there is always more that can be done and we rely on the community to help us remain at the forefront of the best and newest technologies. The Rosebud Hospital Summer Appeal runs from December through February. Funds raised through the Rosebud Hospital Summer Appeal will put vital equipment in the hands of our Emergency Team at Rosebud Hospital. Host your own fundraising event- it’s fun and easy! Events could be a traditional style morning or afternoon tea, a sausage sizzle or even a trivia night. Encourage attendees to bring along a gold coin donation and have fun while raising funds for your local emergency department. Spread the word. 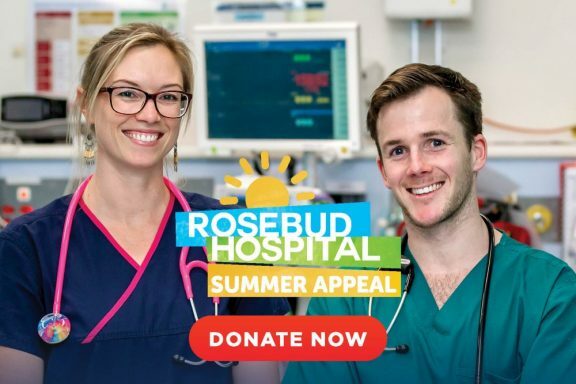 Tell everyone, including your friends and family about the Rosebud Hospital Summer Appeal and how they can help.